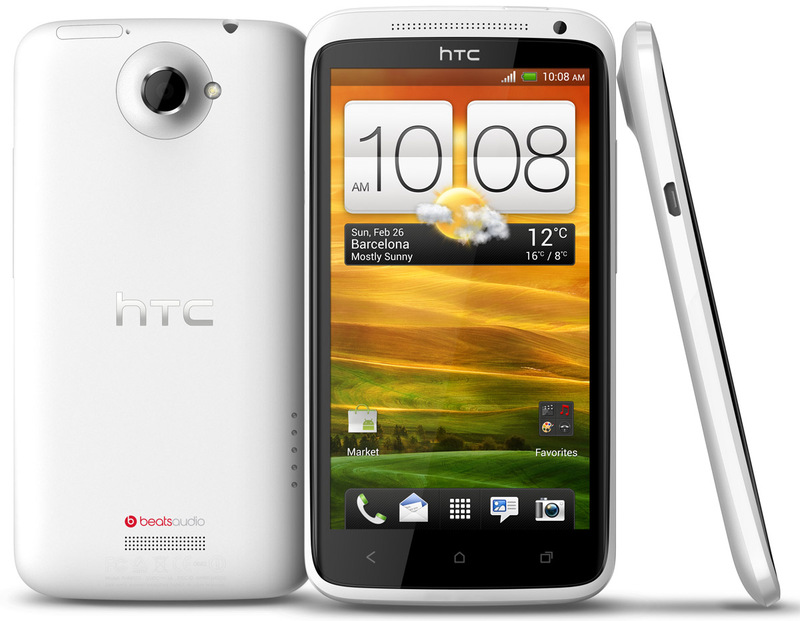 HTC just announced its new One X superphone at the Mobile World Congress 2012 in Barcelona. 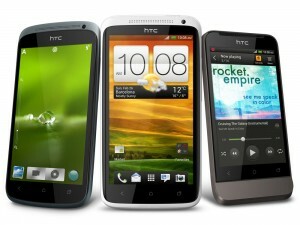 The Android-powered handset features HTC’s first quad-core processor, a quad-core Nvidia Tegra 3 running at 1.5 GHz. Other specs include a 4.7″ Super LCD screen with 1280×720 HD resolution, 32 GB storage, 1 GB RAM, an 8-megapixel camera with f/2.0 lens, Bluetooth 4.0, dual-band 802.11n Wifi, NFC, DLNA, HDMI via MHL (over the MicroUSB port), Beats Audio, and a 1800 mAh battery. The One X’s camera seems to have been a focus area for HTC, which included HDR and the ability to take pictures while recording video (pretty cool). The phone is 9.27 mm thick, weighs in at 130 grams, and will ship with Android 4.0 running HTC’s Sense 4 interface on top. In the US, AT&T gets its own version, the One XL, with an LTE radio built in. Since Tegra 3 doesn’t seem to play well with current LTE chipsets, the One XL swaps out Nvidia’s quad-core chip for a 1.5 GHz dual-core Snapdragon S4 from Qualcomm. With half the cores as Tegra 3, S4 may appear to be a step down in processing power, but reviews suggest Qualcomm’s Krait architecture may very well match or beat Tegra for mildly threaded apps (i.e. almost everything you can do on a phone except multitasking of several heavy apps). One X is the hero phone of HTC’s new One line, which also includes the One S (a thin, dual-core phone slotting under the X) and the One V (the entry-level model). The HTC One S features a svelte aluminum body, just 7.9 mm thick. It features the same dual-core 1.5 GHz Snapdragon S4 processor from Snapdragon, alongside the 8 MP camera, 1 GB RAM, Bluetooth 4, Wifi, DLNA, and HDMI. However, the screen drops to a 4.3″ QHD (960 x 540) Super AMOLED (with PenTile), internal storage is down to 16 GB, and the battery is 1650 mAh. In the US, the One S will be offered by T-Mobile. The final member of the family, One V, resurrects the HTC Legend’s design from 2010 for an entry/mid-level Android offering. The phone features a 1 GHz single-core Qualcomm Snapdragon S2, 3.7″ WVGA screen, 4GB of internal storage, 512 MB RAM, 5 MP camera (with f/2.0 aperture, 720p video recording), 115 gram weight, and a 1500mAh battery.